Airs Sunday, April 8, 2018, at 6 p.m. Last month’s school shooting in Broward County Florida that took the lives of 17 people has reignited the debate over the best way to make schools safe. Nationwide, energized students are calling for restricted access to certain guns. Congress is considering broader background checks and age limits on gun purchases. And President Donald Trump is most enthusiastic about training school staff members to carry concealed weapons. Where does Louisiana stand in this national discussion? How would gun control proposals affect the 45% of residents who own guns? What mental health services are available to prevent students from harming themselves and others? And what increased security measures can schools take and how much do they cost? 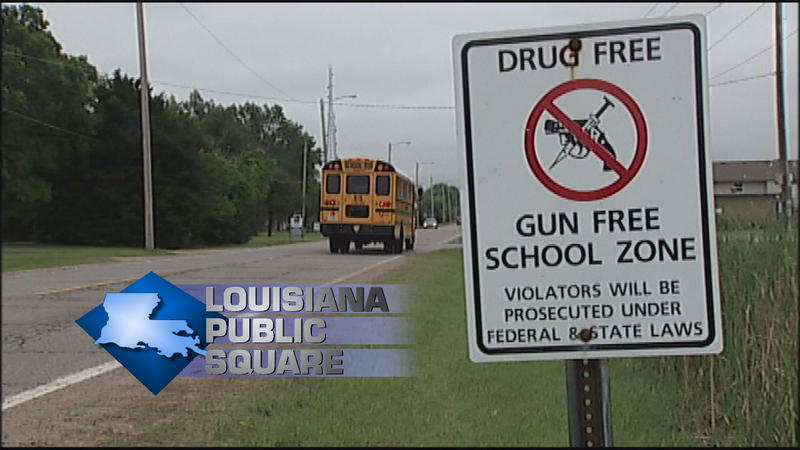 Louisiana Public Square looks for answers to these questions and more on “Making Schools Safe." 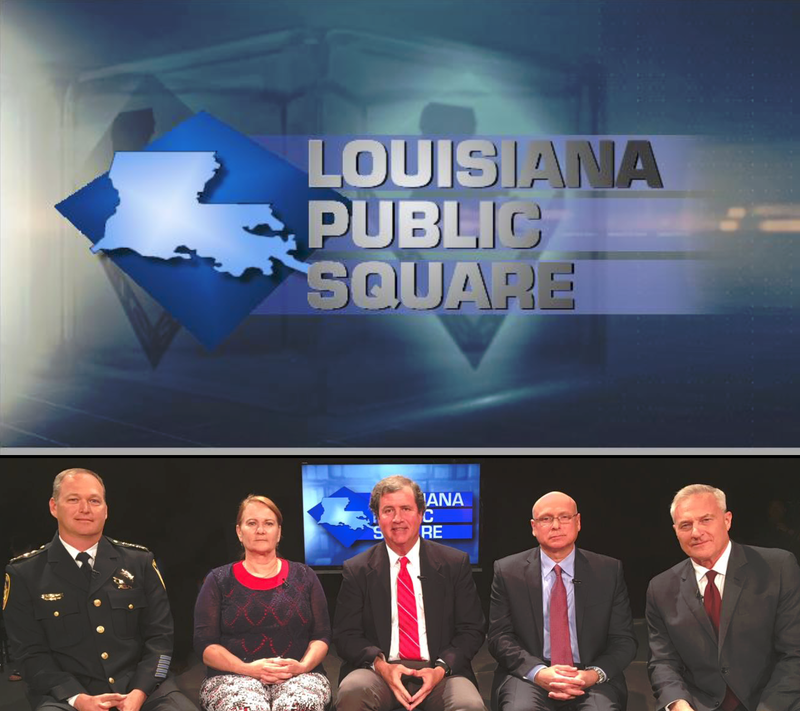 The program features interviews with Bossier Parish School Superintendent Scott Smith; Bossier Sheriff Julian Whittington; Director of Security for Bossier Parish Schools, Lt. Adam Johnson; and Meagan Medley, Ph.D., a nationally-certified school psychologist and assistant professor at Nicholls State University. LPB CEO, Beth Courtney, and LPB news anchor, Andre’ Moreau, will moderate the discussion.